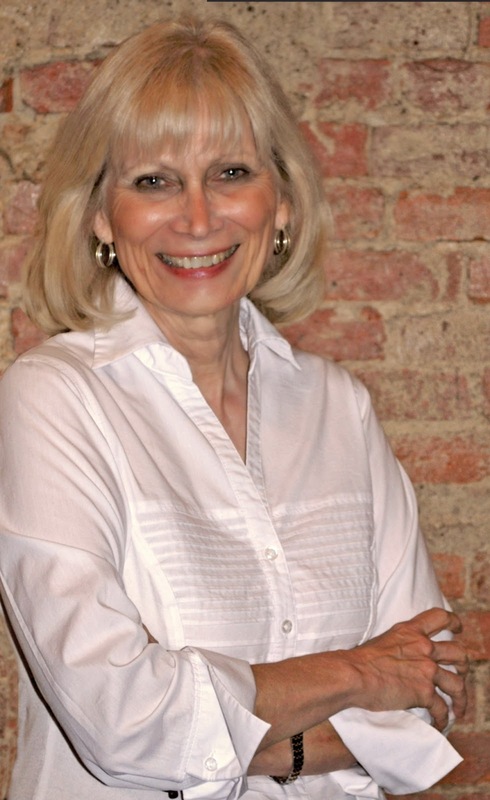 Sixtyish Crystal Cropper is the editor of the local newspaper, the Elmwood Gazette. (You won’t call her a senior citizen if you know what’s good for you!) She continually finds herself involved in all kinds of craziness. Her current predicament involves her local informant, an eighty year old cleaning lady, Gertie, who has much information to share. Unfortunately, this time, Crystal finds Gertie unconscious and obviously a victim of knowing too much. Crystal is determined to find out what happened and who is behind this. Crystal does a bit of digging and learns that Gertie might have some information about a teenage death and a teenager who disappeared many years ago. She decides to follow the clues – she not only wants to know what happened to those teenagers but she wants to know who attacked Gertie. This book is filled with both humor and mystery. The author creates wonderful and loveable characters. I’m already a member of Crystal’s fan club! She’s a great amateur sleuth and a great character. The story is fast-paced and makes for enjoyable reading. It so much fun for me to read characters that are a bit older than the traditional 20 or 30 something protagonists that we usually run into. This story is fast-paced and filled with excellent characters. I’m already a fan of this series and it’s only been one book! I’ve been writing professionally for a long time, but about three years ago, I discovered a budding writing vocation that I latched onto like it was a red velvet, double chocolate chip muffin (with marshmallow frosting): Personal Historian. In case you’re not familiar with the term, a personal historian is someone who provides her writing, graphic design, and publishing skills to help clients preserve their life stories for future generations as a family heirloom. Many people think memoirs are just for the rich and famous. However, in truth, everybody’s life is unique and infinitely fascinating, woven from an individual set of fibers—genetics, birthright, millions of decisions (deliberate and impulsive), uncountable chance situations, circumstances and events. Through it all, each of us forms a distinct perspective about world events unfolding around us and to history in the making. However, if we fail to record the moments of our lives, they will eventually become lost as if we never experienced them. 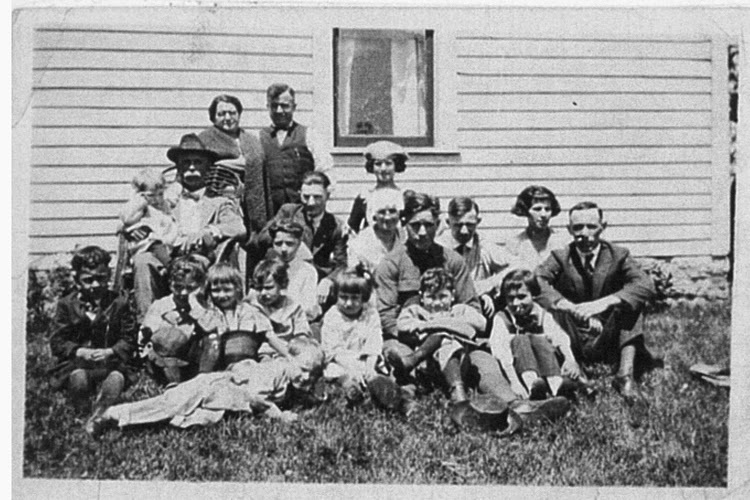 Recently, I was poking around Ancestry.com and stumbled upon a 1922 photo of a large Dinkins family gathering, which identified only my great-grandparents, who I’d never even seen before. I was thrilled, and I suspected the little blond boy reclining on the grass might be my father and the little dark-haired girl at the end might be his sister (my aunt). But I had no way of knowing whether I was correct. So, I sent a note to the person who posted the photo and was thrilled when she replied, listing all the names written on the back of the photo. Eureka! It was indeed my dad and my aunt. From the names, I was able to pick out my paternal grandparents, aunts, uncles and cousins—some of whom my dad had told me about, others I had met when I was a kid, and the rest were people I’d never even heard of. I wish I could share this photo with my dad; but sadly, he died three years ago. At the time of his passing, I thought I knew everything there was to know about him, but how wrong I was. Just from this one picture, I now realize that each of the people who had gathered for that photo on May 7, 1922, had a story and a connection to me that I will never know. If only they had recorded their stories, their descendants could pass them on down the line, so that eventually I, and others like me, could cherish those stories and hand them on to the next generation, and on and on. I can’t help but feel sad that I am deprived of knowing their personal histories and their connection to the world at large. Every life has a beginning, a middle, and an end (hence, a story). Consider the benefits to your family, as well as to the generations yet to come. Write a first-person accounting of your dreams, your achievements, your experiences, your philosophy and your wisdom. Whether you hire someone to help you – or do it yourself - your loved ones will cherish it and that story will become your legacy. I encourage you to do it now … while you still have time. This is the photo I found recently of my dad & his family in 1922. I'll be looking for this one! This sounds like a fun one. Crystal sounds like a great character and I definitely think I'd enjoy her adventures. What a great story about the family picture in the author bio! I love genealogy and ancestry.com is such a great resource. I agree, this does sound like fun. I'm sure my cleaning lady knows almost as much about my house as I do---In some cases maybe more. Love the title of this book. Older characters FTW! 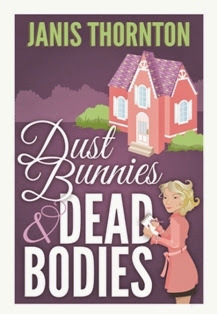 With a title like Dust Bunnies & Dead Bodies, I would hope the story has humor. It sounds like a fun story. Caught my attention. Eager to read.